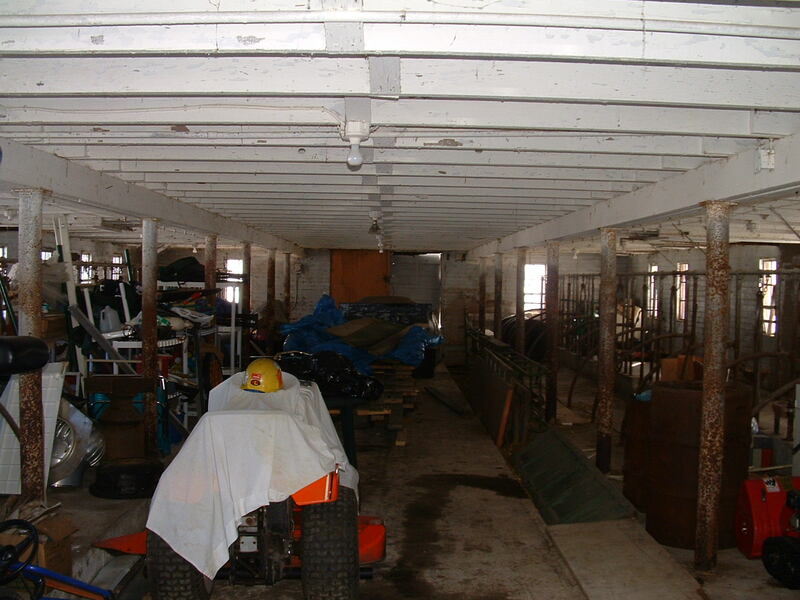 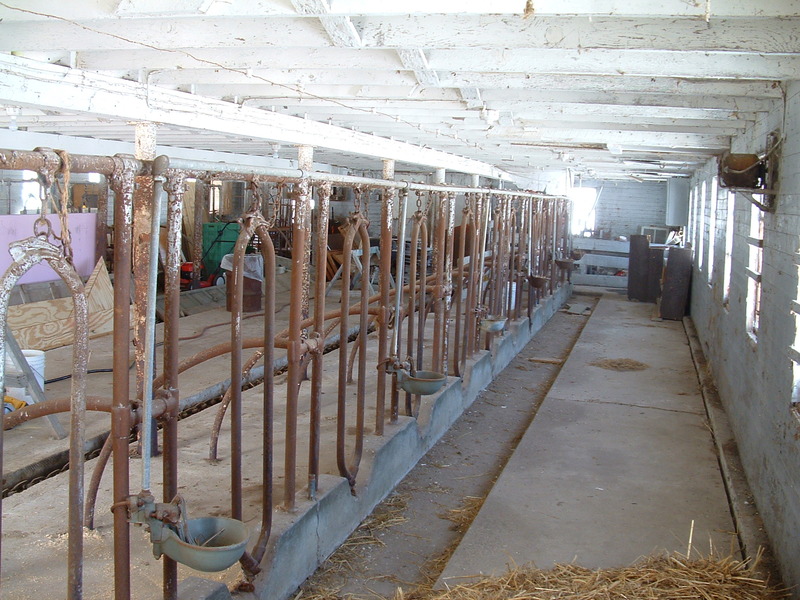 In 2011 we began converting the lower part of our barn into a packing shed. 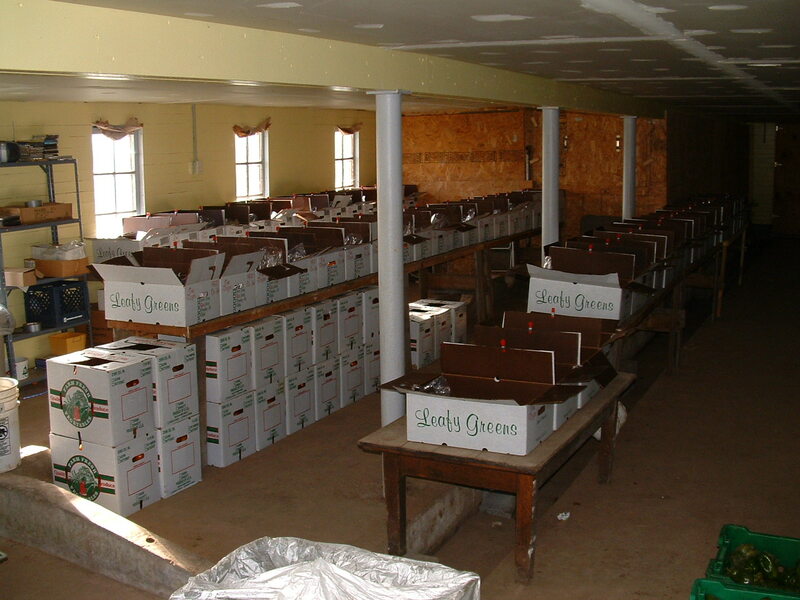 This is what it looked like when we first moved in. 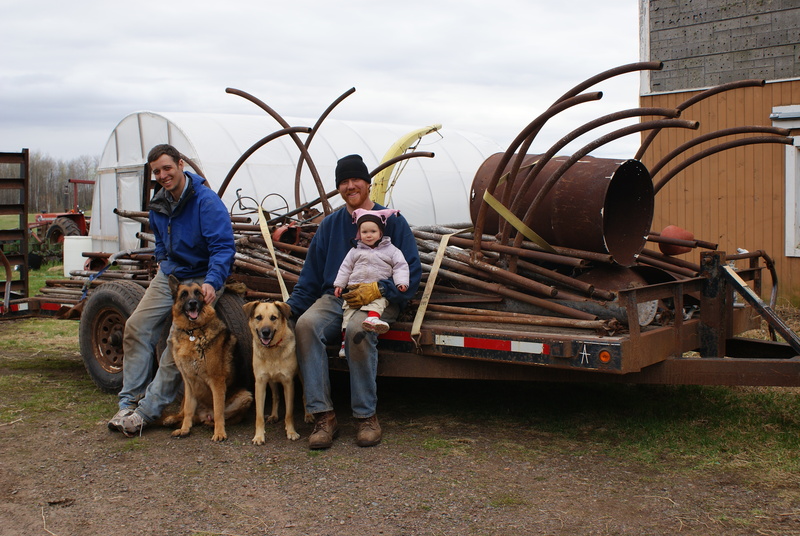 Adam, Amos, Samson, Rick, and Lila with scrap metal salvaged from the barn. 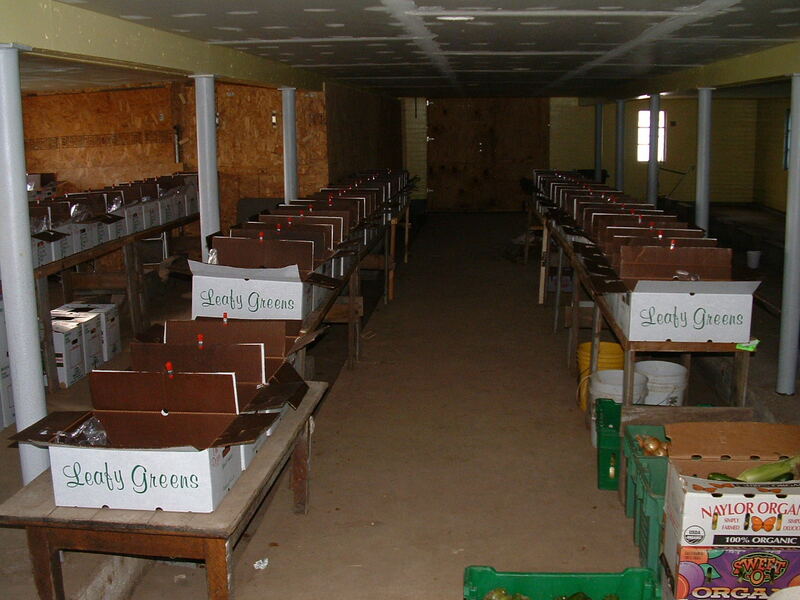 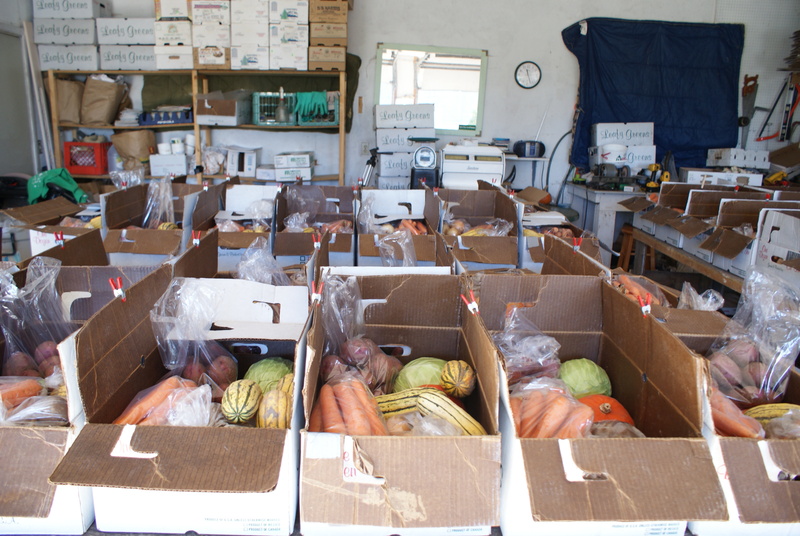 Packing CSA boxes in the old packing shed (aka the garage).